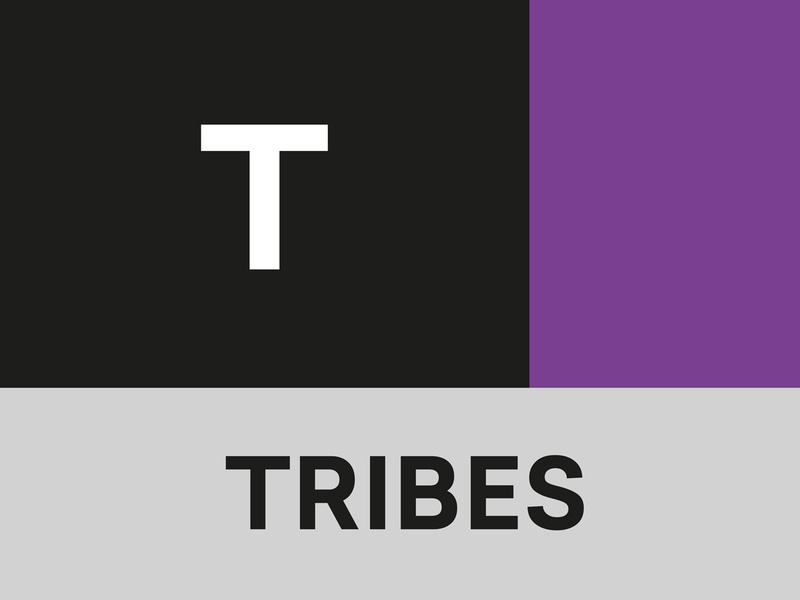 Tribes is a influencer marketing network based in Berlin. 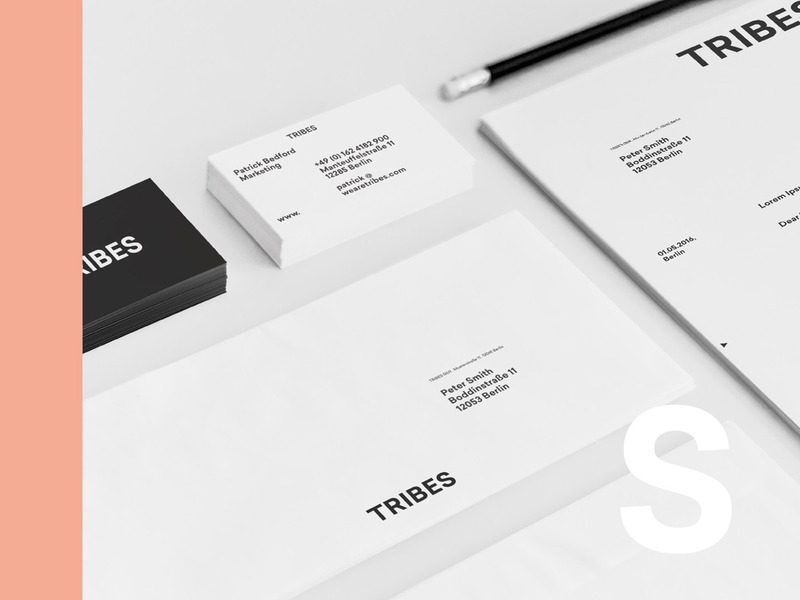 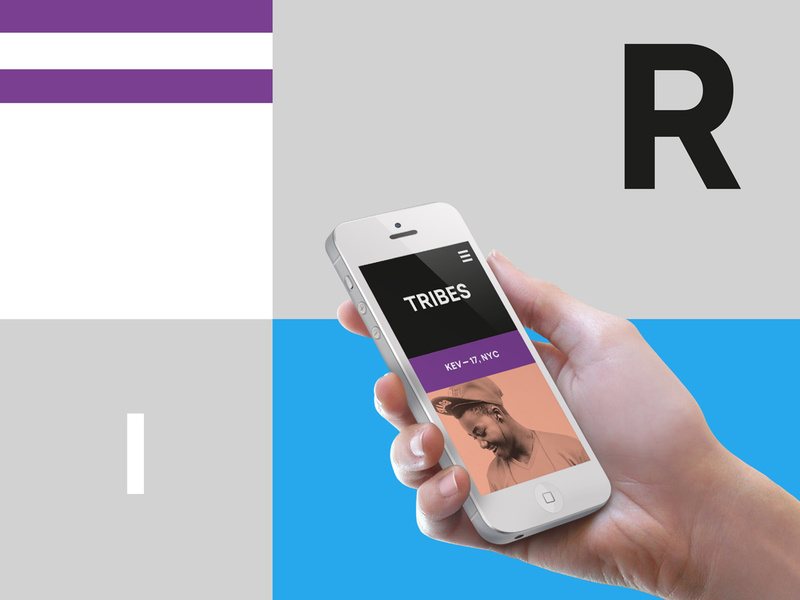 Their approach is to connect native opinion leaders to brands around the globe. 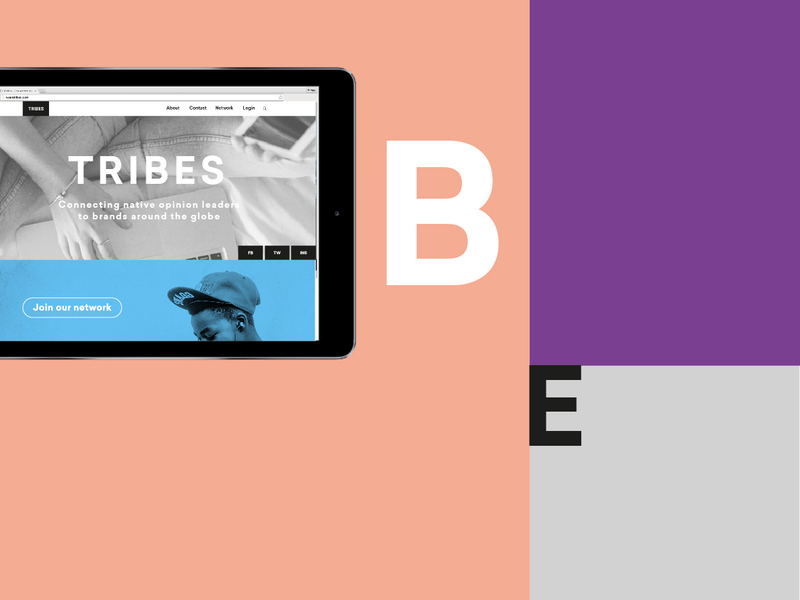 Giving them the flexibility they need i created this modular identity that will grow as they do.